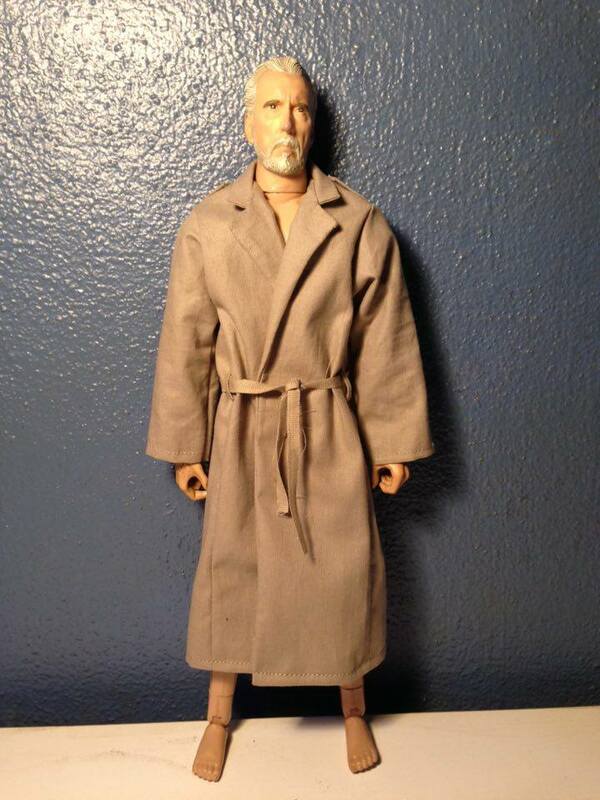 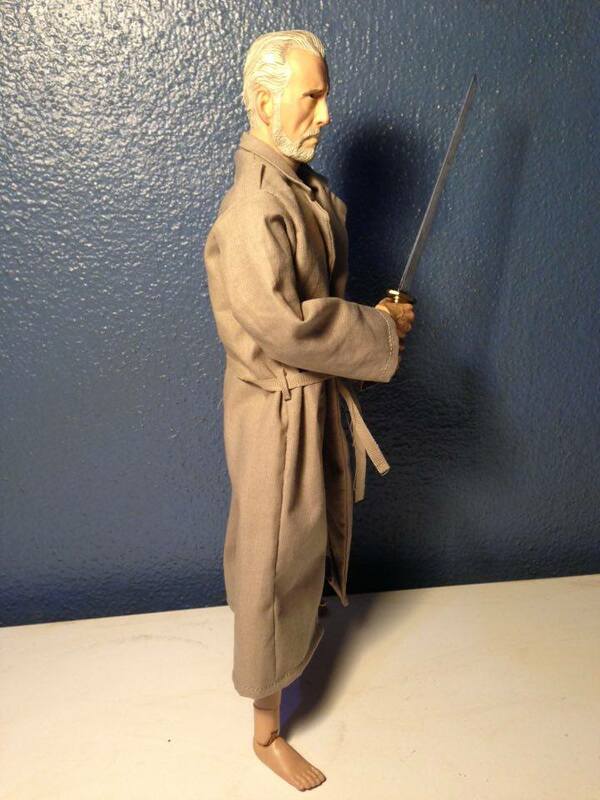 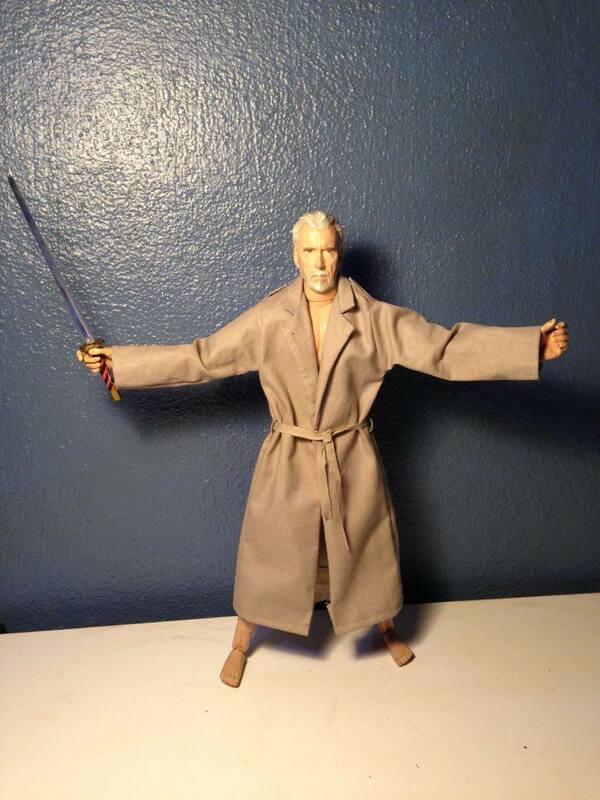 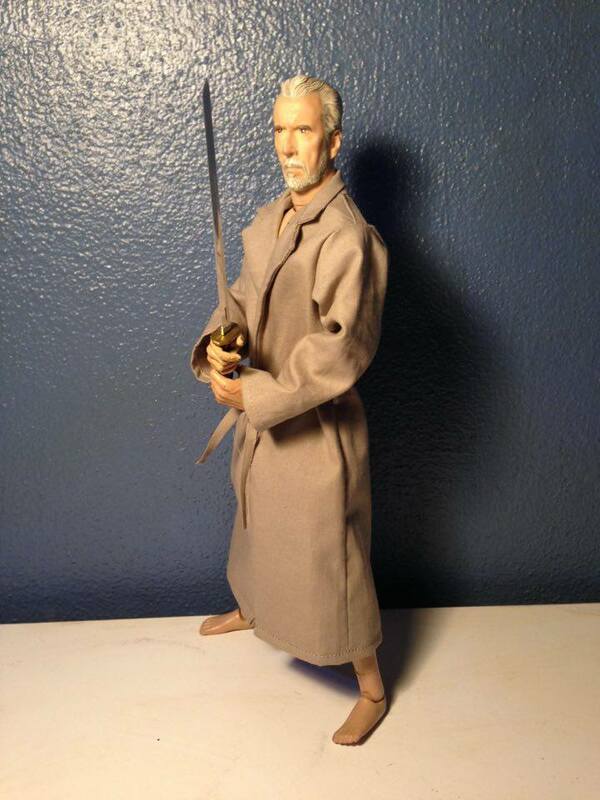 Handmade 1/6 scale Trenchcoat from 1986 movie Highlander. 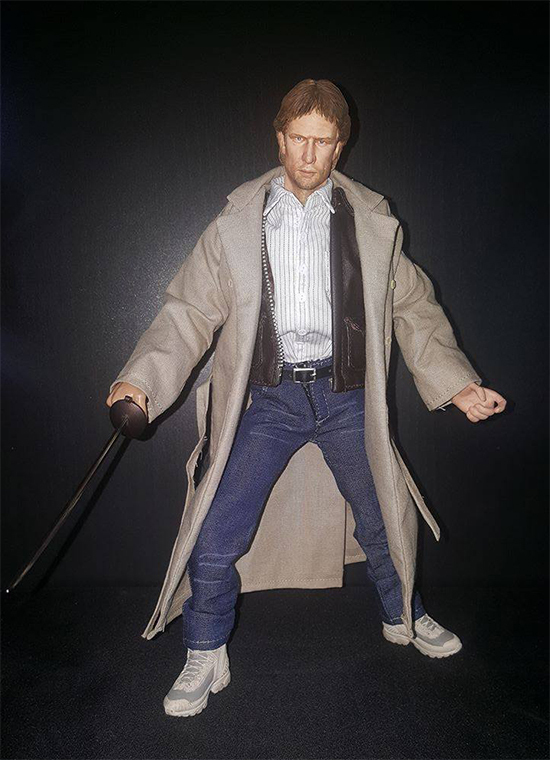 This offer is ONLY for the trenchcoat. 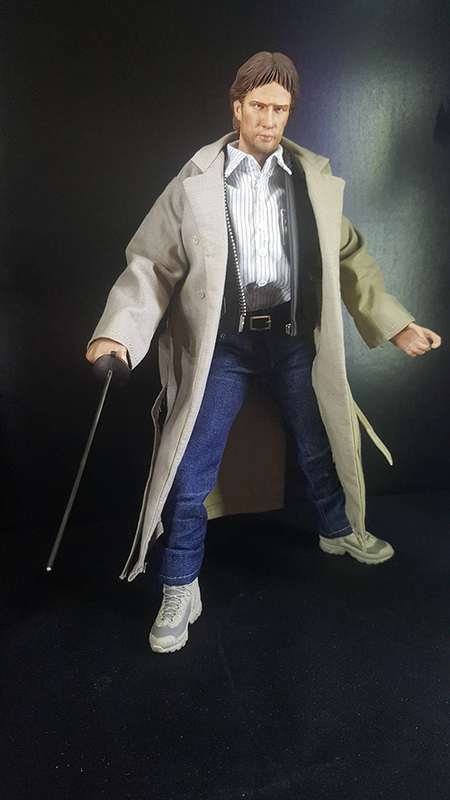 This trenchcoat is made per order basis and will be shipped within 15 days after the order is placed.